Wondering which types of orthodontic patients you can help? Even if you have no previous orthodontic experience, you can help the majority of your orthodontic patients. Read this blog to see the 33 case types that you can start treating while learning in POS' Comprehensive Orthodontic Series. We believe that every dentist can be capable to help their patients with orthodontic care. With the right training and support, doctors can offer a high-level of orthodontic treatment. If you're interested to grow your orthodontic skills, POS' Comprehensive Orthodontic Series will provide a full system so you can responsibly treat and manage about 90% of the orthodontic patients in your practice. Here are some case types that you can expect to understand and treat by your graduation! Missing lower 5(s) with orthodontic and possibly restorative solution. Retrieval of an impacted tooth. Some students also treat special case types not on the above list. 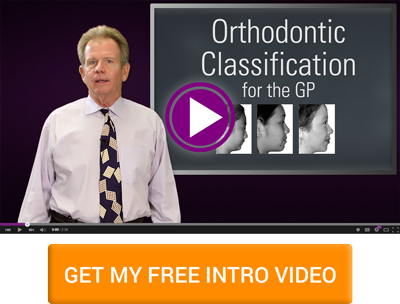 These are not in the typical case selection of the basic Comprehensive Orthodontic Series, but can be done with mentoring with an instructor. These case types may include transposition of teeth, skeletal anchorage, corticotomy, cleft palate or other advanced or unusual case situations. I have patients like these. How soon can I treat orthodontic patients? Students are encouraged to apply their knowledge in a clinical setting immediately to get the most out of the program. You can start treating orthodontic cases this year, from Seminar 3 (or Module 1). How am I able to treat patients before I know orthodontics comprehensively? We have designed the series so you can apply your skills while they are fresh in your mind. You'll learn in the same order that your case will progress, starting from diagnosis and treatment planning, and progressing into bracketing, mechanics, finishing, and retention. Since orthodontics has a longer treatment period, you will be able to start your cases in the first quarter of the program, and learn what you need to before you encounter it in your practice. I want to treat more (or less) than 90% of my orthodontic patients. Can I? Although you will be able to treat the majority of your orthodontic patients, if you don't want to treat that many, that's OK too. Understanding orthodontics in its entirety gives you the freedom to be successful on as many or as little cases that you want to treat. Having a solid foundation will help you understand which cases you want to treat, which you want to refer, and how to get out of tough situations when patients are not compliant or something unexpected arises. If you'd like to treat the other 10% of cases, we also have additional training to help you be successful. These more advanced cases are typically more technique sensitive or are better for those with more experience to ensure the same high level of care. You can find many of these types of cases already in your practice. You'll grow your "ortho If you're unsure if a certain case may be a good first case for you, ask below or bring photos to your seminar! POS instructors are happy to take a quick look at your records and tell you whether or not to move forward. Want to learn more about orthodontic training with POS? 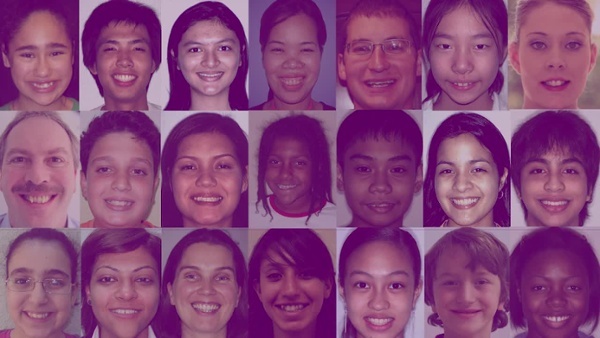 Attend one of 31 free Intro to Orthodontics Seminars around the world. See locations and schedule here. Got any questions about what cases you can treat? Ask in the comments below.